Dive into the page design. Quickly learn the basics of working with text, images, links, and tables. Edit pages in Live view. Dynamically add elements to live pages and immediately see the results. Design once, and for all. Build fluid-grid sites that adapt themselves to the desktop, tablet, and mobile devices. Troubleshoot your HTML. Use the new Element Quick View to reveal the hierarchy of page elements. Style with ease. Tap Dreamweaver’s enhanced CSSDesigner to copy and paste styles. 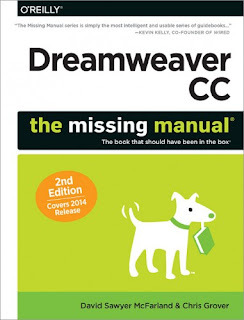 Enhance Dreamweaver. 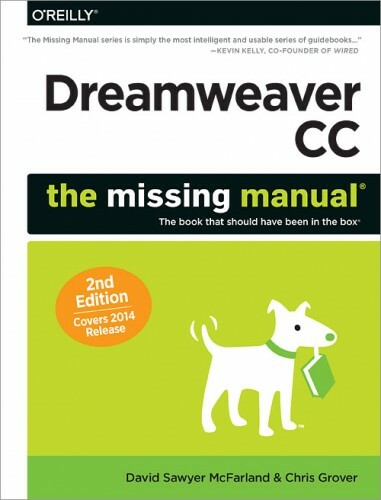 Get new program features with add-ons that integrate directly with Dreamweaver. Bring your pages to life. Use jQuery UI to add interactive page elements like tabbed content panels. Create universal pages. Avoid browser incompatibility with workarounds.